Video has become the lifeblood of digital marketing. Never before has it been possible to harness the power of reaching so many people through video without paying for a television commercial. 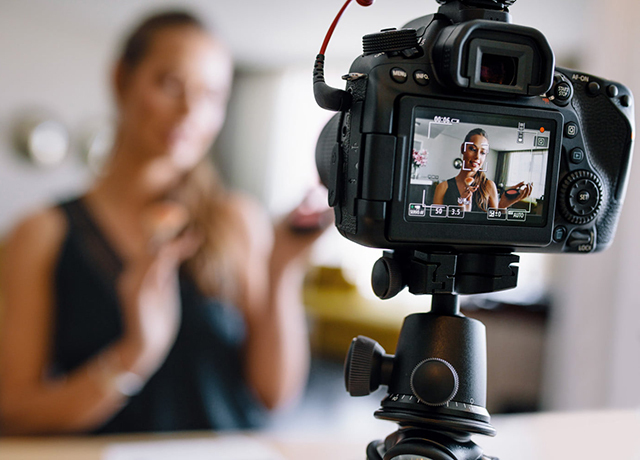 Today there are so may creative and effective ways to market your brand through video, and if you aren’t doing it you’re missing the boat! We are also helping businesses of all types recognize the benefits of podcasting. We help them create content that is both intimate (meaning it speaks directly into the ear of a client or prospect) and complementary (meaning it can be consumed while one is involved in another task, such as driving, cooking, or working out).